This statement has guided the HBCU Wellness Project since its humble beginnings as a plan “written on a napkin” by Valerie Montgomery Rice, MD. In 2006, five private HBCUs across the state of Tennessee, Fisk University, Knoxville College, Lane College, LeMoyne-Owen College and Meharry Medical College received funding through the Tennessee Legislative Black Caucus, to begin utilizing students to promote wellness and positively impact the risk factors for chronic diseases in their surrounding communities. 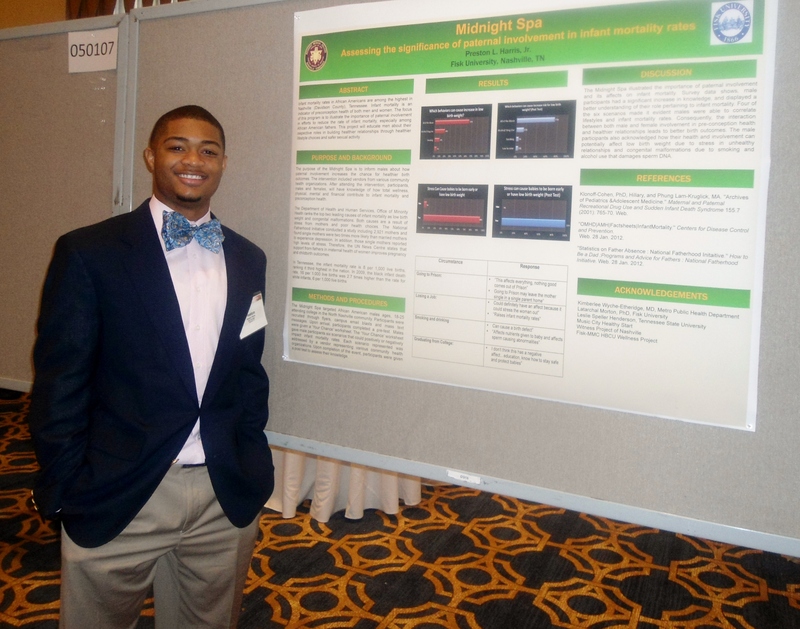 SHA & Fisk junior Preston L. Harris, Jr.
Student health ambassadors, (SHAs) are full-time students attending one of the participating institutions. Through service learning, SHAs work as health promotion and disease prevention advocates, and provide education in one of five health priority areas. The health priority areas are the five health disparities disproportionately impact the minority population in Tennessee: breast cancer, infant mortality, obesity, prostate cancer and sexually transmitted infections (STIs). SHAs are trained using the community based participatory research (CBPR) model. CBPR is a partnership approach that equally involves community members, organizations, and researchers, in the research process, by acknowledging the strength each brings. This model permits SHAs to identify causes of poor health in the local communities while impacting the knowledge, attitudes and behaviors of the population. Unlike many grant-funded programs, the HBCU Wellness Project is a true example of a mutually beneficial relationship. Partnering organizations as well as their respective service and impact populations reap the benefits of the SHAs projects; and the SHAs have an opportunity to conduct research as a primary investigator while they are groomed to enter the health professions workforce. 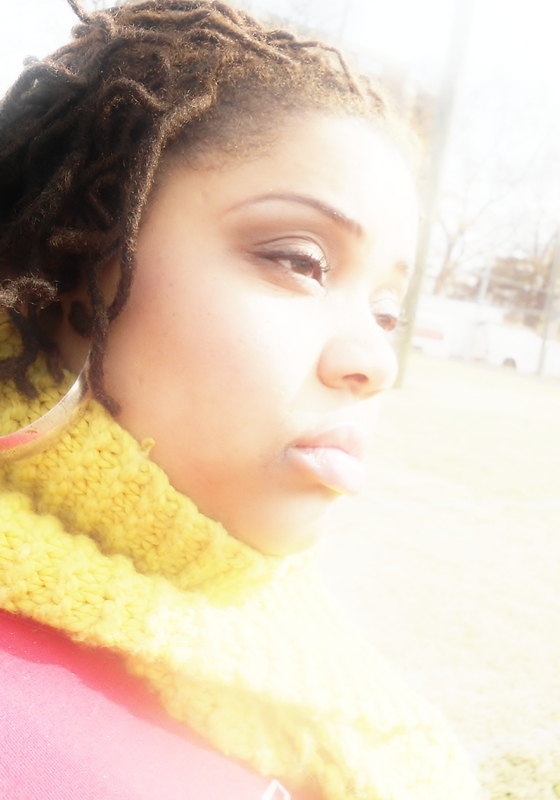 Now in 2012, the HBCU Wellness Project has much to boast. In the past six years, over 500 students across the state have been trained, and Tennessee State University, a public land grant institution and the state’s only public HBCU, has been added to the participating institution roster. Yet, there are those who still question the need for the HBCU Wellness Project or any other community based health intervention. National, state and local data continue to justify the creation and continuation of the HBCU Wellness Project. The need is glaringly apparent when African-American infants have mortality rates 2.4 times higher than their white counterparts. The need is solidified when diabetes, heart attack or stroke are “accepted” cultural norms. The need is justified when African Americans represent approximately 16% of the US population, yet, they account for nearly 50% of those diagnosed with HIV. 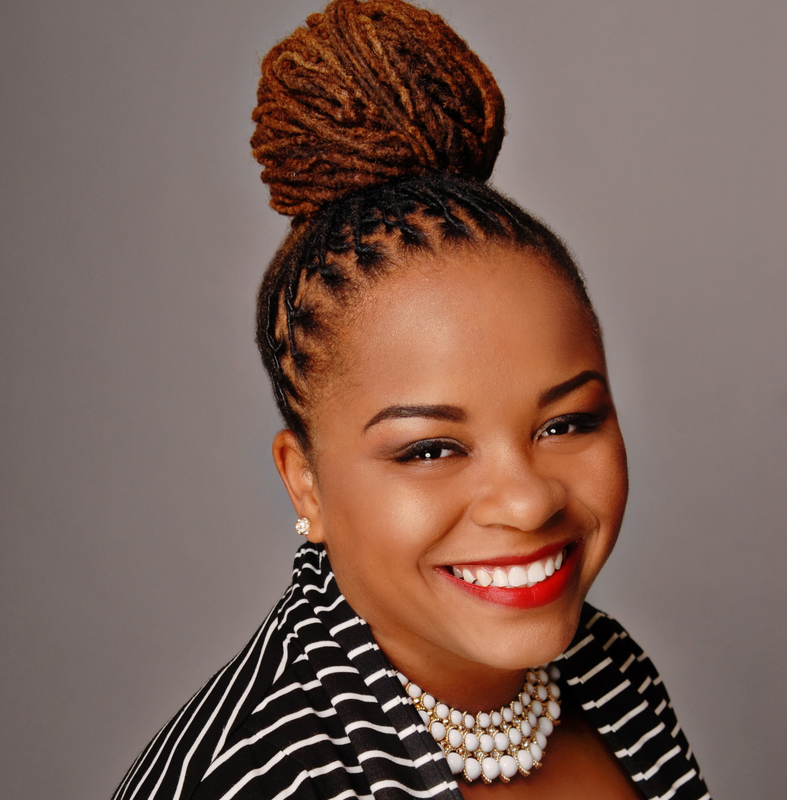 With these issues as rallying cries, the HBCU Wellness Project is well poised for its future. This future will include acquiring additional funding allowing for health disparity reduction through training and community outreach. 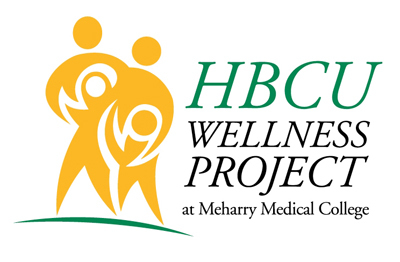 For more information about the HBCU Wellness Project at Meharry Medical College, please visit the website, www.hbcuwellness.org.